From cumquats to cupcakes… Both, worthy of celebration and each so endearing in their miniature sizing. Though, unlike the cumquat, I’ve had a glut of cupcakes practically spilling out of the oven over the past few days as the Birthday celebrations of our eldest took place. Two dozen decorated cupcakes to share with classmates at school and then another dozen or so (slightly more dressed-up) for party day! There really is something indulgent and slightly magical in the eating of these miniature cakes, that can transport you back to childhood in an instant. Something decadent in being able to consume a whole cake, in it’s entirety, in a matter of seconds… without feeling too guilty. 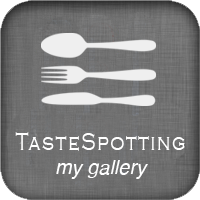 The flavours, colours and designs are limited only by your imagination. Enjoy the following classic recipe for Vanilla Sundae Cupcakes with vanilla frosting, which are then made even more delicious with a topping of melted chocolate and a little crunch from coloured sprinkles. My children loved them… and I must admit, so did I! 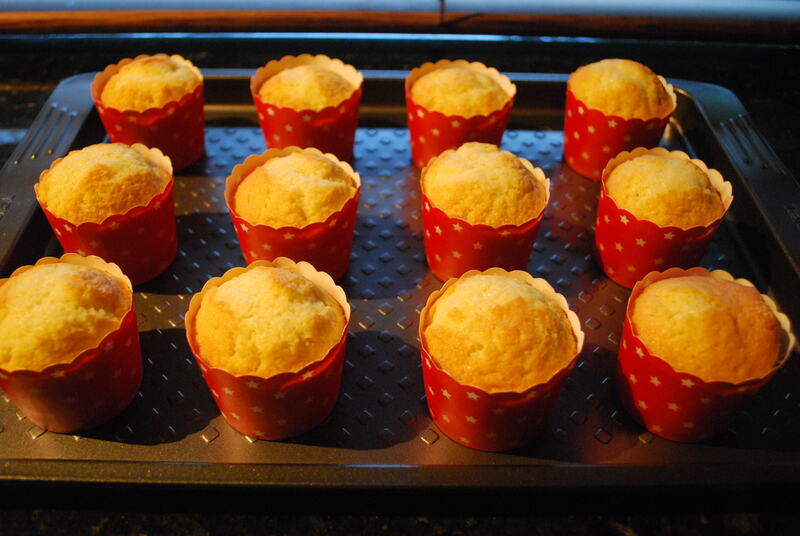 Pre-heat the oven to 180°C and place paper baking cups onto a tray. In an electric mixer, cream the softened butter and sugar together until light and fluffy. Add the vanilla extract and the eggs, one at a time, beating well after each addition. Beat in the sifted flour and salt, in two lots, alternating with the milk until combined. 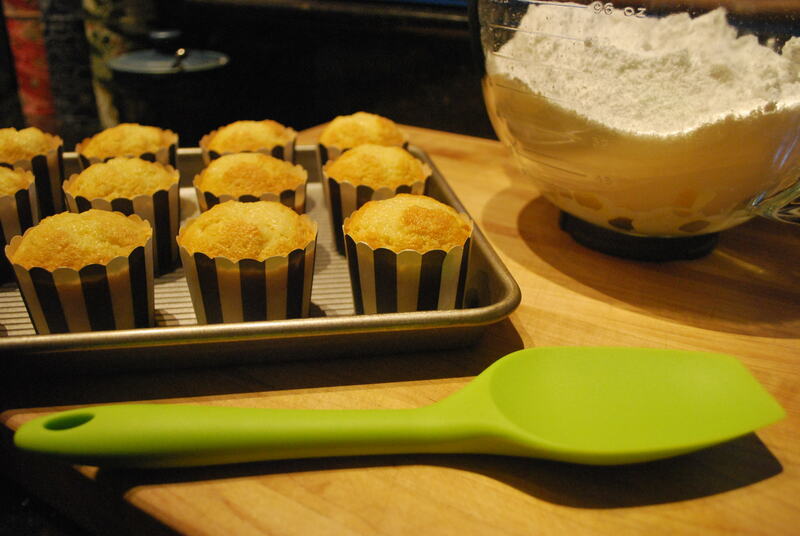 Spoon the batter into the paper baking cups and bake for approximately 15 – 25 minutes (depending on the size of your cupcakes), or until a skewer comes out clean from the centre of your cupcakes. Place all ingredients into an electric mixer and beat, initially on slow speed (until the icing sugar has been incorporated into the butter), then on medium/fast until frosting is fluffy. Using a Wilton 1M Piping Tip (or similar) and a piping bag, pipe swirls over each of your cupcakes, working from the outside in. To transform into ‘Vanilla Sundae Cupcakes’… drizzle carefully with melted chocolate (I used 100g of good quality Milk Chocolate mixed with 1 Tablespoon of Vegetable Oil – heated gently and stirred over a double-boiler… or extra-carefully in short bursts in the microwave). Top each cupcake with a lolly/candy raspberry (or a glacé cherry for authenticity) and scatter with some coloured sprinkles. This entry was posted in Baking, Cakes, Cooking, Food, Recipes and tagged Children's Birthday Cakes, Clever Cupcake Ideas, Cumquats, Cupcake Recipe, Gather and Graze, Piping Bag, Vanilla Sundae Cupcakes on 04/06/2013 by Gather and Graze. I’m always on the hunt for the perfect cupcakes and these might just be the ones! But I’m sort of a baking-challenged person. Can you tell me if “icing sugar” is what we call powdered sugar in the US? And, yes, your one single lonely cumquat is perfect clinging to its tree branch. So so pretty. What a charming post – it put me in mind of The Little Prince somehow. How lucky are you to have a cumquat tree? Squee! Your little cumquat *is* truly beautiful! I don’t have any suggestions except that do guard it from the birds and gaze it as much as you can and I can’t wait to read what you will end up doing with it. They are so cute! I love cupcakes 🙂 As for your solitary cumquat I would try to make candied cumquat slices and use them as decoration on a cake. Thanks Karen, they’re such a lot of fun to make… and eat! Though not nearly as sophisticated as your gorgeous Savarin – I sooo would have loved a slice of that cake! Wonderful advice for my lone cumquat, in fact my Mum suggested ‘Candied Cumquat’ too! Now to decide on which cake will complement it the most… Fingers crossed for an abundance of cumquats next year – I’d love to make some jam/jelly! Thanks for this yummy recipe !